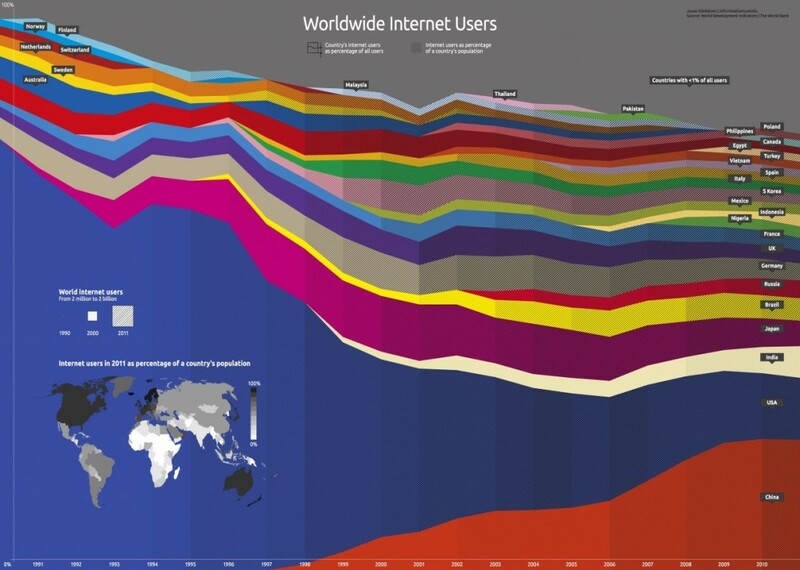 Australias Internet usage is so small compared to many other countries. Thought we were bigger than this. However I can see the point. People give up because we have no bandwidth and the NBN is not even coming to where I live.